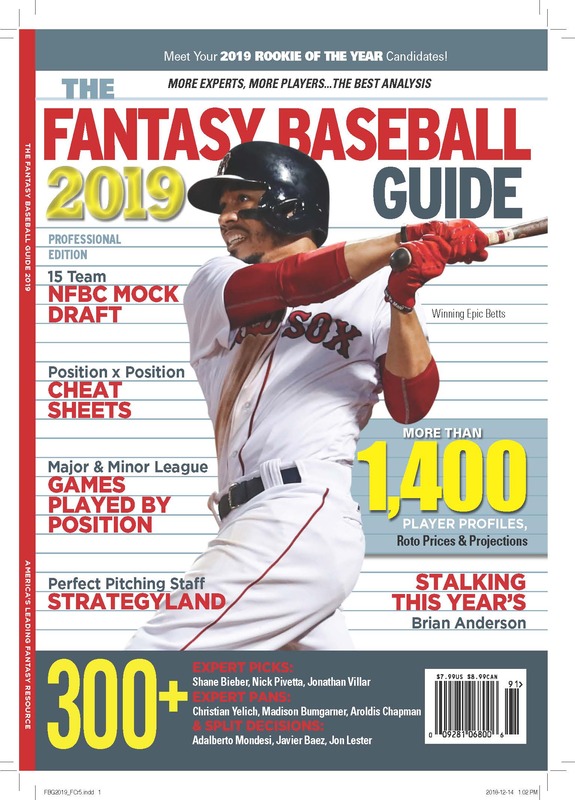 Fantasy Sports Writer Association Hall of Famer Alex Patton and math whiz Eric Lindow teamed up many years ago to create a lightning fast rotisserie baseball draft prep program. They’ve updated it every year since. 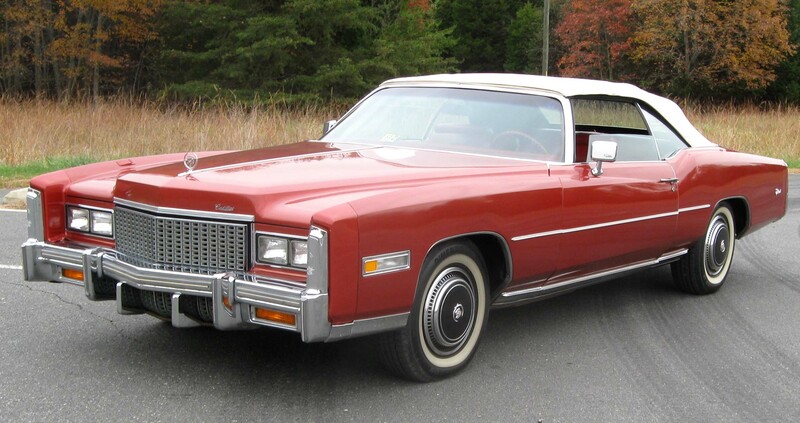 Each spring since avid rotisserie baseball players have been using Patton $ software, the Cadillac Editions, to prepare for their auctions and drafts. Since 2008, Patton $ software comes with Rotoman’s award-winning player projections and Alex Patton’s Hall of Fame pricing formulas. Prices and projections are updated each Thursday during Spring Training, up to the Thursday following the start of the season. The program is Windows based, but the same data is available in Excel and txt formats, so you can get all of the data and most of the utility without running the program. Please feast on our data. For Alex’s pitch click here. But we’re not just about selling you our opinions as the end of things. The Patton $ software lets you easily create your own Bid Price lists, adjust projections and see how those changes affect projected earnings in both 4×4 and 5×5. You can use the software to better represent your league, especially if you play roto style, including freezes that will automatically adjust prices. We also include actual prices from the CBS, Tout Wars and LABR expert leagues, so you can see what so-called experts are actually paying for players in auctions. And top prospect rankings, to help you identify the year’s top prospects. Those are more opinions in one place to which to compare your opinions. Is there a better way to combine your handicapping with the opinions and values of Alex Patton, Rotoman, and Mike Fenger, plus the experts playing CBS, Tout Wars and LABR? You have to be the judge of that. If you buy and are unhappy we’ll happily refund you. We don’t want you to be dissatisfied. To buy, go to PattonandCo.com and register for a free membership. If you would like the Patton $ software and data, become a Subscriber by clicking the Subscribe button in the upper right hand corner of the page.